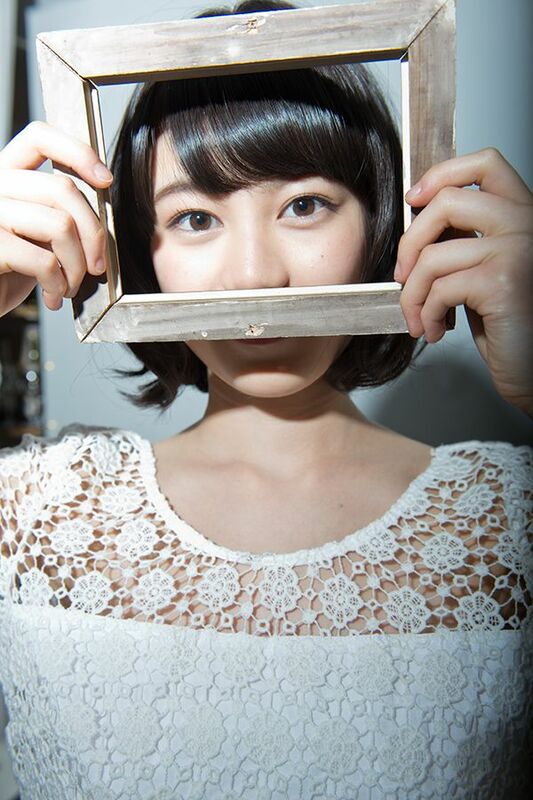 Ikuta Erika was one of the 36 selected among the 56 final participant auditioned for the 1st Generation Members. 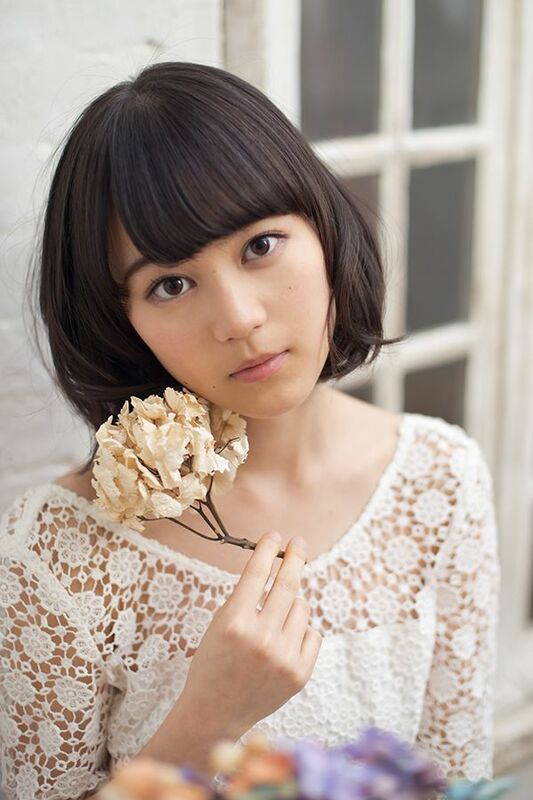 Later on she was chosen as one of the Shichi Fukujin (七福神 – 7 Deities of Good Luck) on Nogizaka46’s 1st Single, Guru Guru Curtain. 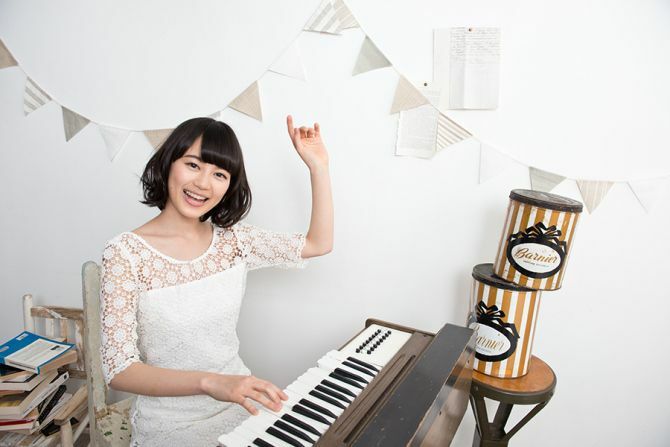 On Nogizaka46’s 2nd Single, Oide Shampoo, Ikuta Erika was chosen as one of the Senbatsu Members. 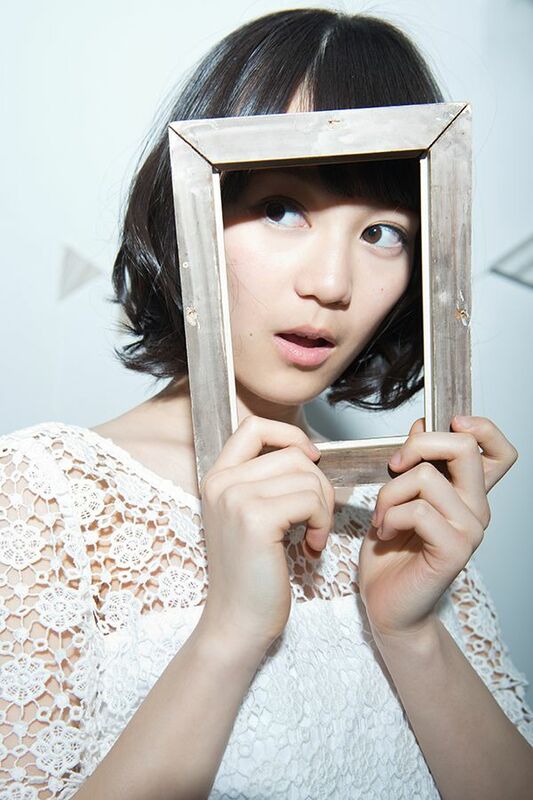 She then once again was chosen as the Shichi Fukujin on Nogizaka46’s 3rd Single, Hashire! Bycicle. 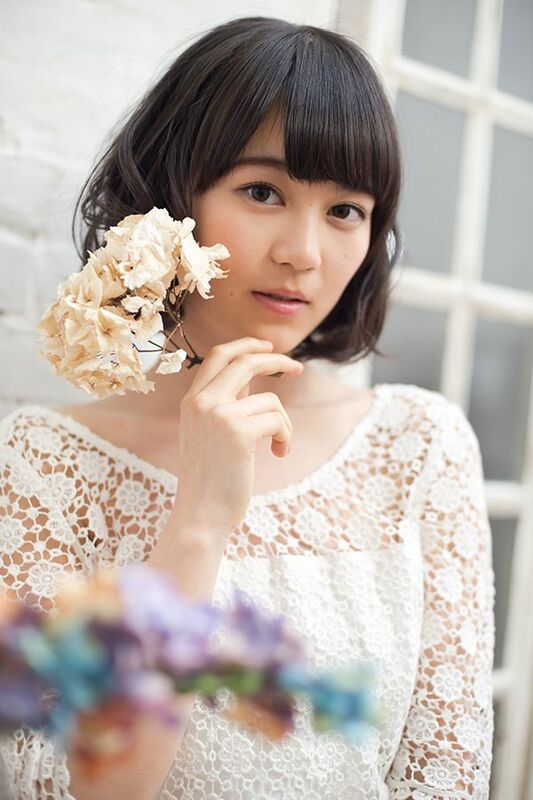 For the 4th single, Seifuku no Mannequin, Ikuta Erika was also chosen but it was changed into Hachi Fukujin (八福神 – 8 Deities of Good Luck).